Doral is recently developing a brand new sports complex, which will have 18 acres of sport fields. Doral Legacy Park is a very promising project to be built in the city. 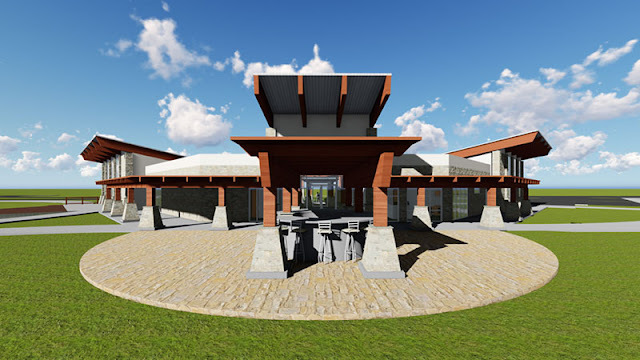 This $23 million structure’s inauguration is planned for next September. It is located between 114th Avenue and 82nd Northwest Street and will benefit its constant-growing population. 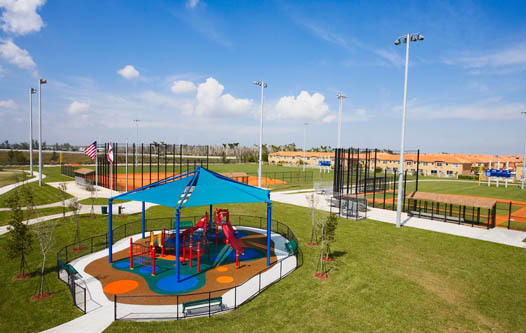 The Doral Legacy Park features two main areas: a 35 thousand sqft community complex and another one with different outdoor sports fields. Both areas will be linked by a pedestrian bridge crossing 114 Avenue. Among the outdoor fields you’ll find: baseball, tennis, sand volleyball, football, soccer, and children’s play areas. This is the seventh sports project in Doral, there are also: Doral Central Park, Morgan Levy, Doral Meadow, Downtown Doral, Trails and Tails, and the veteran park. This will not be the last one to be built for Doral’s citizens. A new sports project will start to be built in October. This one is called Doral Glades and it will have 22 acres and its main trait will be the local and abundant sowing of local vegetation. Doral Glade will be located between 97th Avenue and 76th Northwest Street. Doral is a city that cares about the well-being of its inhabitants every day. Having this great variety of open areas where to exercise, gives Doral’s citizens a healthy and entertained lifestyle. It doesn’t matter what street or avenue you live at, you’ll have a park or an open area where to have your daily exercise routine. Well done, Doral!